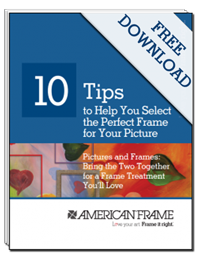 Head on over to A Good Frame of Mind blog to see our latest ‘before and after’ framing project. 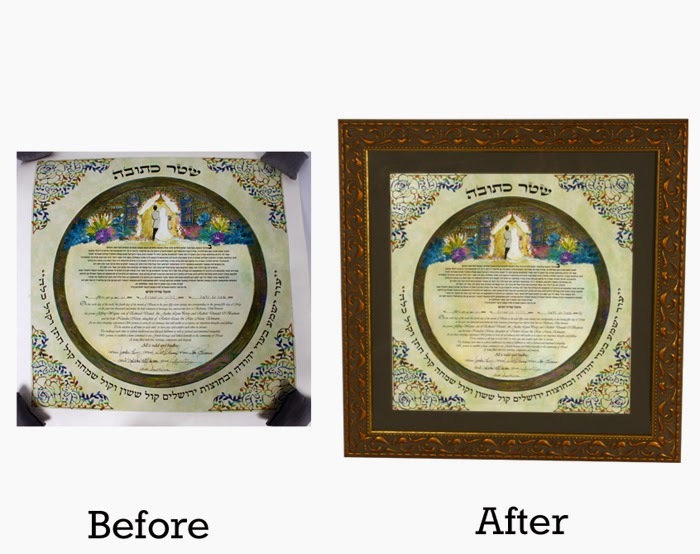 A sacred Ketubah gets a grand new look. Read More.